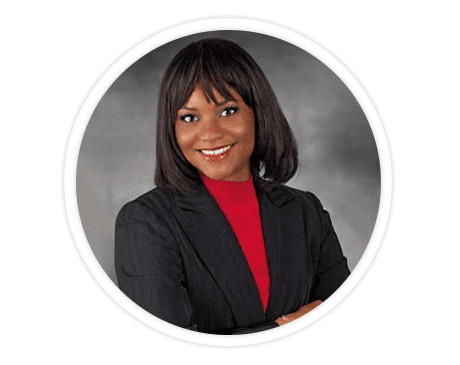 Dr. Olayinka Adepitan is board-certified in anesthesiology and interventional pain medicine. She trained in anesthesiology at the Cleveland Clinic Foundation in Cleveland, Ohio, and went on to do an interventional pain management fellowship at Wayne State University School of Medicine in Detroit. She is accredited by the American Board of Anesthesiology in both Anesthesiology and Pain Medicine. She specializes in minimally invasive interventional techniques for pain management and Regenerative Medicine which include Stem Cell Therapy and PRP therapy. When not at the office, Dr. Adepitan enjoys spending time with her family and traveling. We love to hear how we're doing! Click below to get directions to our office.